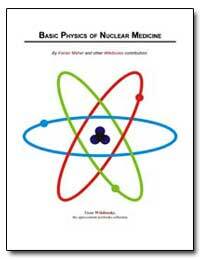 Introduction: Nuclear Medicine is a fascinating application of nuclear physics. This Wikibooks is intended to support a basic introductory course in an early semester of an undergraduate program. It assumes that students have completed decent high school programs in math and physics and are concurrently taking subjects in the medical sciences. 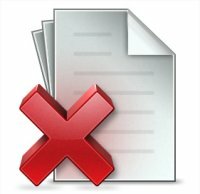 External Links // Australian & New Zealand Society of Nuclear Medicine - the main nuclear medicine society in Australia; there is also a Victorian Branch website. // Radiation and Us - covers common sources of natural and artificial radiation - in the environment, in the home, in the workplace and in medicine. // Society of Nuclear Medicine - the main nuclear medicine society in the USA - describes what nuclear medicine is and how it relates to other medical imaging modalities. Career information is also included.